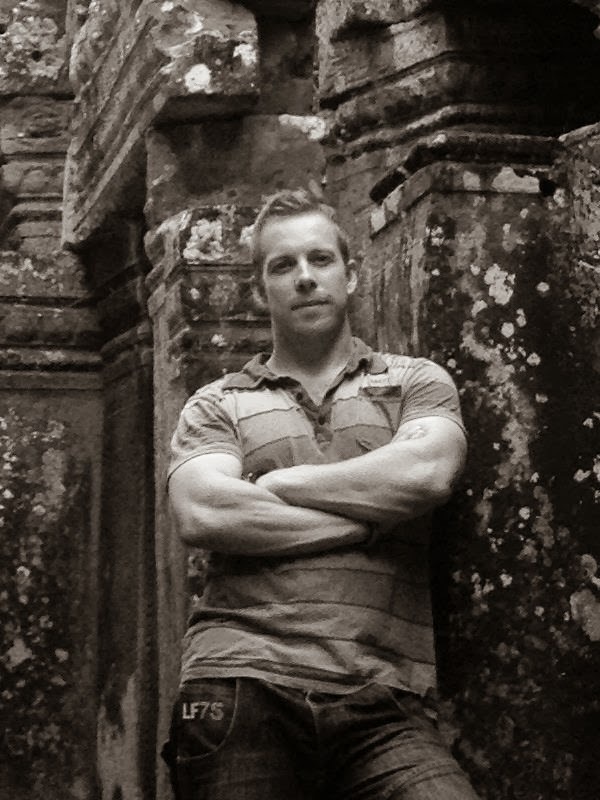 paranormal/horror book - very very cool - thanks for stopping by Mark! 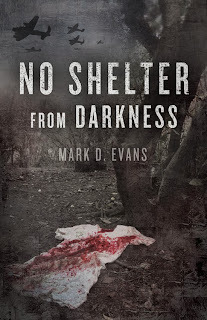 My review: No Shelter From Darkness takes us into the world of Beth Wade during WWII. 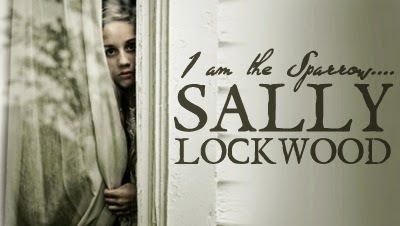 The book merges the struggles of wartime London with a delicious tale of a coming of age vampire. The historical depictions are well-researched and blended nicely into the story. 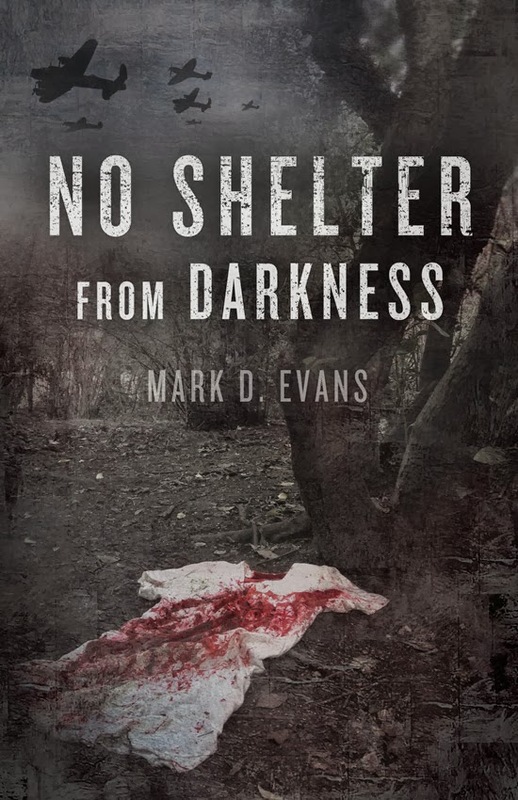 Flawed characters and a flowing plot - this is a great read from debut author Mark Evans! Beth breathed furiously. She was exhausted, but the air she breathed had a new scent to it. It stopped her short. Her insides jumped in excitement at the rusty metallic scent. Her jaw twitched and her body flinched. She spun her head around, toward the aroma. Oliver had felt his way back to the uneven wall and leant against it cradling his arm. He sobbed and whimpered, while looking aimlessly at it. 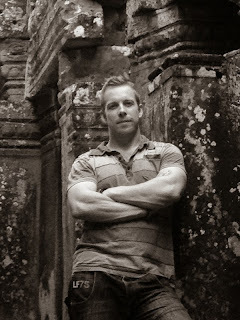 Beth could see what he couldn’t: a jagged edge of bone poking out from his forearm. He was slightly sheltered under the broken floorboards above him, and the rain wasn’t washing away the blood that now oozed freely. Beth didn’t need to see everything. She could smell it. Beautiful, delicious, unparalleled and unbeatable human blood. Her head tipped forward. Her nose flared involuntarily and her lips snarled into a sadistic smile. She felt the four pointed canines being pushed out; unsheathed. The tip of her tongue curled under one of the two fangs that slid down. Her heart deafened the rain and the approaching bombers. Almost subconsciously, she lowered herself into a half-crouch, ready to pounce, and though her nails were trimmed short, her fingers curled into claws. She couldn’t even feel the hole in her palm any more. She felt nothing at all except raging bloodlust. Her brother leant there sobbing, oblivious to the bloodthirsty creature no more than a yard away that wanted nothing more than to cover everything with his precious life force. To swim in his blood. Beth could almost taste it.